2018 NOAA Tide Tables and Tidal Current Tables are available on the home page. What can you do to become a good dad, or maybe even a great dad? Teach your son. 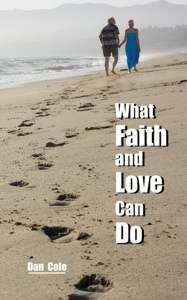 Teach him valuable life lessons about faith, honesty, love, courage and other important virtues. Teach him about God, teach him about Angels and teach him about you. 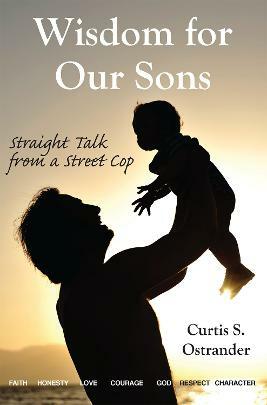 "A great book for fathers of any age who want their sons to become good men, good fathers and good husbands." Sheriff Kenneth Lansing, Tompkins County Sheriff, Ithaca, N.Y.
Curtis Ostrander has the unique perspective of one who has seen the best and worst of humanity. His time on the street taught him many life lessons for men that heartfully shares. Our Christian duty as Fathers to lead and teach our young sons will bear fruit for generations. 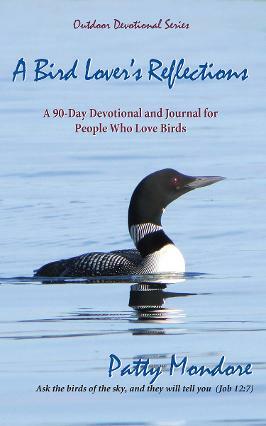 A portion of the sales of this book will support the ministries of Dads For A Day, Inc. (www.dadsforaday.org), founded by the author Curtis S. Ostrander, in The Villages, Florida,and The Columbia Street Project (www.columbiastreetproject.org/), in Bangor, Maine. 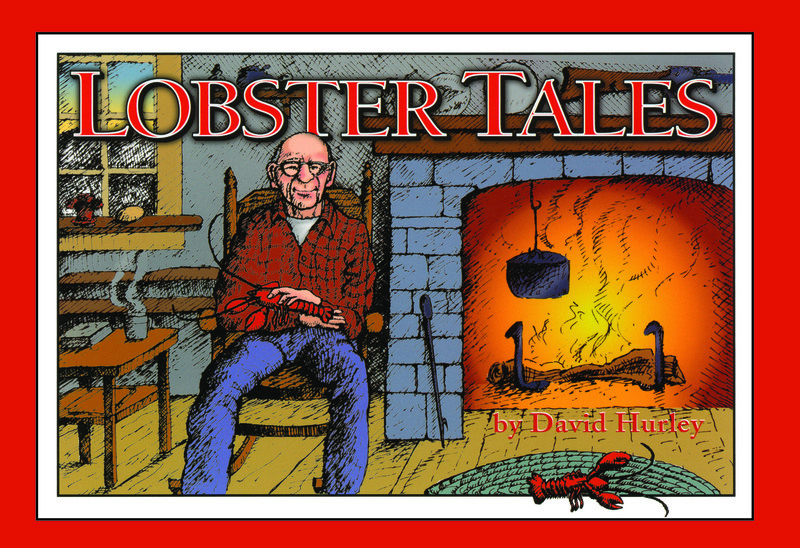 E-books are available for Kindle, Nook, and on itunes. 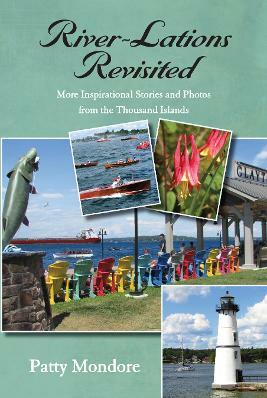 Patty Mondore’s popular weekly River-Lations columns in the "Thousand Islands Sun Vacationer" have been compiled into book form. Patty shares her adventures in her kayak, her encounters with wildlife and not-so-wildlife, nature facts, and other river history and trivia. 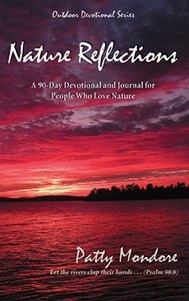 Each chapter is accompanied by one of Patty’s river photos. 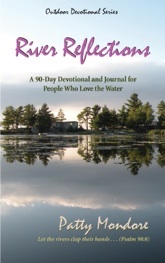 "In each of my River-Lations I share a story, piece of history, local event, wildlife encounter or other river adventure followed by a short devotional that includes a Scripture verse or two to tie them all together. Some might make you laugh. Others might fill you with wonder and awe. But I hope that each of them will leave you with a better awareness of the love that inspired God to create such a marvelous place . . . and you. "